Shah Rukh Khan personifies LOVE for most of us. But do you know how difficult it is to be an SRK Fangirl? Well not difficult about justifying the love of course. But imagine your each and every day, each and every moment being consumed by the thoughts of Shah Rukh Khan. Your work, your leisure, your sleep, everything has one thing in common, SRK. Not that I am complaining. The day just seems so much more brighter with SRK in it. 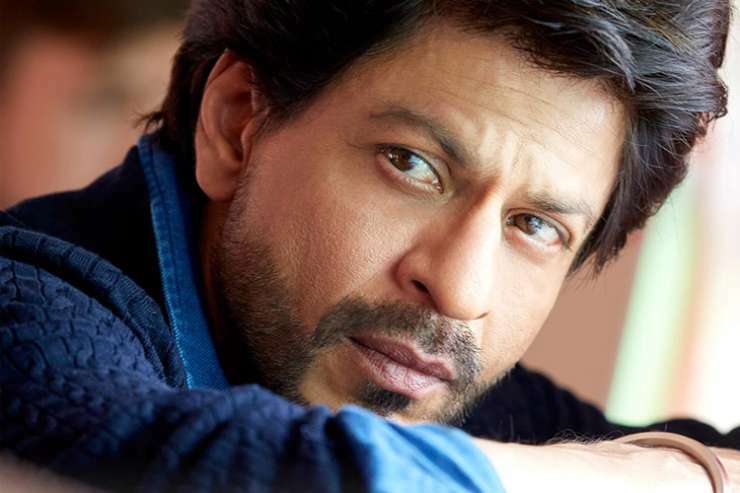 The morning begins fresh and energetic, with the slight blush of waking up from the most amazing SRK dream. And then you have to get ready to start your day. What puts you in a good mood is some music of course. Well until you hear a romantic song and then you cannot help but picturize SRK in every romantic song ever. The work day goes by, well with so many distractions. Putting your feet up after a hard day’s work? Catching up with friends? Well I am not sure an SRK fangirl is invited happily to a friends get together. Because you just cannot stop talking about him. This is the best part about loving SRK. He can provide you with some much needed peace in your head when your life is going through its ups and downs. Trust me, it works every time. Keep calm, and Shah Rukh Khan. Well then you also have that one moment in the day, when you realize the futility of all your dreams and fantasies. You know you do not have SRK in your life. And you know that you will never have him. That makes you feel like just curling up in a ball. It is heart breaking and earth shattering. But then, as always, it’s SRK to the rescue. You hear or watch an SRK song, and you cannot help but pull yourself out of the sadness and dance away to happiness. Every night. Every single night, this is what we decide. But then…. Well all resolutions of not thinking about him go for a toss, and this is what the regular routine becomes. Finally when the sleep does catch up, there he is, on the other side of consciousness, waiting to take you on some wonderful journey with him. This is how i believe, SRK’s sub conscious mind must be working. Quite a busy place that, to cater to so many dreams, so many fantasies at one time. Till the alarm rings in the morning, and the cycle begins again. Thank you Mr Khan for giving us so much love in our lives, that even 24 hours seem less to contain all that. We all fan girls love you like anything.